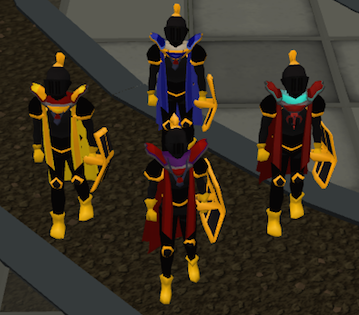 Updates March 29th 2018 - Clan Chat Rework, Barrows Overhaul and Engine Fixes! I've decided to pick up two old systems and give them a rework to ensure that they are still convenient to work with. This includes a complete rework of the Barrows minigame and a proper Clan Chat. You'll now be getting way more Runes from Barrows and are able to manage rights per user in your clan chat. The minigame has received improved rewards, puzzles, locked doors and a darkened minimap. I've completely overhauled the minigame, because it was running ancient code and improved the rewards. Doors inside the crypt dungeons are now randomly locking and you need to find a path through the crypts to find your way into the center. Before claiming your rewards you also need to complete a puzzle. Don't worry, you've got as much time as you want to complete it, but once you provide a wrong answer the locked doors will re-arrange and force you to find another entrance. You can now also see which Barrow brothers you've already slain, as well as your Rewards percentage. The looting system has completely been reworked. You can get a maximum of 6 rewards in total. Each brother slain adds one run to the reward system. The Rewards percentage determines how many stackable items you get. The higher it is the higher the amount of runes, arrows and darts you receive will be. I've had this project on the schedule for too long and am proud to finally present you a fully working chat room system! 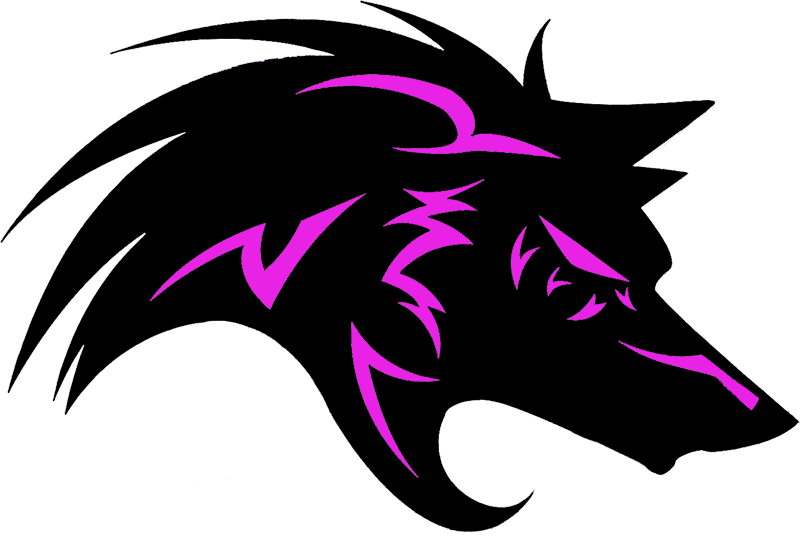 You are able to configure your own clan chat and manage rights of users. Enter: Join and read messages. Talk: Ability to send messages. Kick: Remove users from the chat. Ban: Permanently ban users from the chat. General: Change channel rights: enter, talk, kick and ban. Owner: Change chat name and delete option. Initially chat and member ranks could be a little confusing, but you can join and take a look at our official clan chat "Emps-World" where we will be applying these rights in a meaningful way and show you how a chat ban be managed. This setting may be a little bit confusing, so I've overhauled it. Prior to the update this setting was only prioritizing attack options of a single npc or player. So it had no impact on items or objects being on the same spot. With this update the attack option is prioritized over anything. Other entities are still prioritized if they are closer to you - this only applies if being on the same spot. When disabling the setting, any other option but attack is clicked first. Meaning that pickpocketing and talking to npcs is now a simple left-click. Moreover items on the floor are also prioritized when disabled. The attack option on players also doesn't have priority by default anymore, this is now also determined by the setting. All your runs (amount of slain brothers) are added up and shown to you in the rewards interface. When claiming your reward all doors lock and you can teleport out by clicking on the rewards chest again. Let's just be honest here... Boss tasks are too short and give way too much experience. Thus I'm reducing the experience gained but increase the task length. In the end the task is still giving the same amount of experience but is longer. The changes will shortly be live on our wiki page: https://emps-world.net/wiki/Slayer I know this change may be frustrating, but the gap between boss and normal tasks was just way too big. 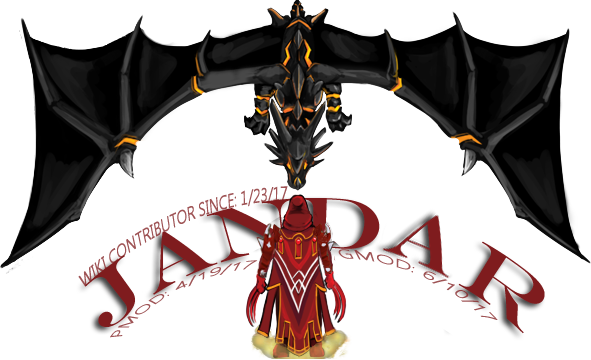 The saradomin and zamorak hood and cape from Emps-Wars now count in the GWD as protection. 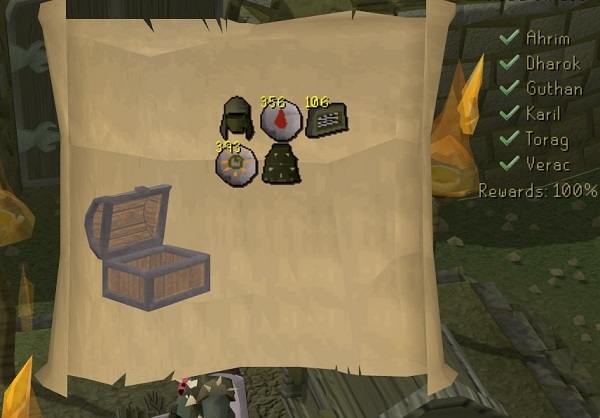 Ironmen can now accept aid. This was causing a bug when ironmen where tasking people to be their slayer partners. Fletching crossbows has received fixes. You can no longer combine invalid combinations to create crossbows. The ancient staff buff was too much - it's now a tier 65 weapon with the same effect though. A bug was fixed where your character wouldn't follow enemies when wearing a staff and not auto-casting a spell. The DPS calculation for special attacks has been fixed. Crossbows (u), crossbow stocks and crossbow strings can now be noted. The skulling system no longer resets upon death. This fixes a bug where you'd get a skull after death although you shouldn't when attacking the same enemy again. Farmed items can now be noted when using them on Leprechauns. A z-priority issue with models was fixed. Karil crossbow animation fixed. It's also been sped up so that it cannot reset when firing with 2 quick auto attacks. A flickering issue with water reflection was fixed. Their resolution is now proportional to your screen size. The rework of Barrows and Clan Chat took way more time than I expected. So I have to delay the release of the next boss a little. I expect it to be done within the next two updates. There was also a quest planned for Easter but due to the upcoming Double Experience weekend I am delaying that for one week to make sure it works well and isn't frustratingly buggy! Clan Chat can now use special characters and uppercase letters wherever you wish. Default Clan Chats have been re-added and blocked: Emps-World, Emps, Assistance, Marketing, etc. Barrows rewards slightly adjusted. The amount of mind and chaos runes was reduced by a little bit (5-10%). I'm sorry, but it was just way too much! Re: Updates March 29th 2018 - Clan Chat Rework, Barrows Overhaul and Engine Fixes! Cool update Thomy, thanks for the great work you do with this game! Seems like a great update! Really like barrows minigame update. Great job! Boss task changes is a great improvement. Barrows minigame, while being great and all, could still be improved. 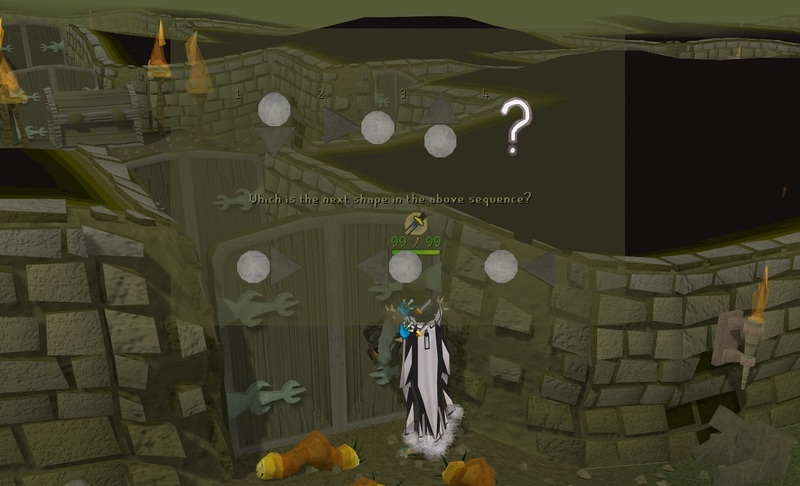 For example, the doors that can't be opened at barrows should have a different, darker colour or some feature that can be used to easily distinguish them from the doors that work. The rune rewards seem to be too inconsistant. With 100% reward rate I got 200 blood runes from one chest and 2 blood runes from another. Just seemed like it could use a little change. Other than that, it's a great overhaul! Glad you keep updating the game. Good job Thomy. what about fletching crossbows? how do we do that? Eliminate yourself i'm not even kidding. The clan chat is by far the most useful update by far, excellent work my dude.